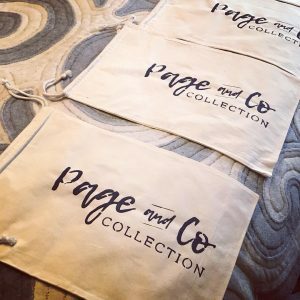 One mother and daughter team make up Page and Company Collection. 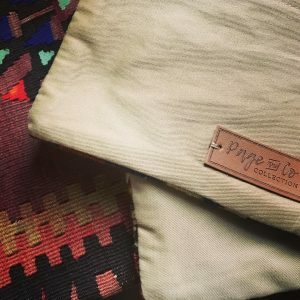 They bring a unique collection of goods from all corners of the earth along with handmade goods made by the both of them. 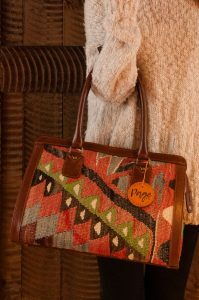 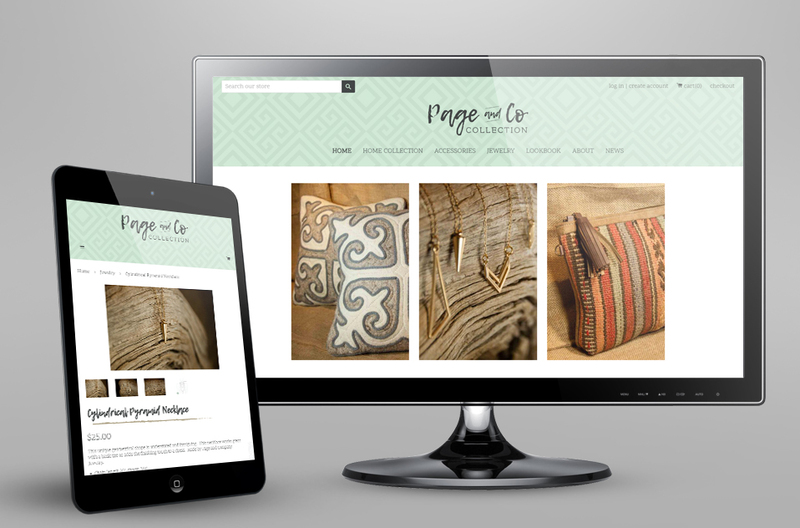 Lizzie and Anne came to us with a vision for what they wanted and we helped develop that idea into Page & Co. Collection complete with a branding package and an online retail store.